Garth's Plumbing Services | Specialising in burst geysers, blocked drains, plumbing and household maintenance. 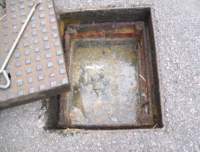 Specialising in burst geysers, blocked drains, plumbing and household maintenance, geyser timers, etc. 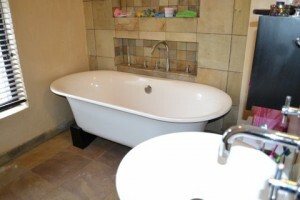 Plumstead Plumber | Garth’s Plumbing Services in the Southern Suburbs, Cape Town. Please use the form below to make a quote enquiry. 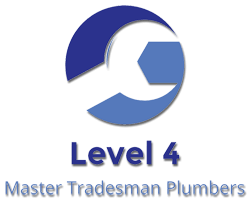 Established in 1990 as a Level 4 certified plumbing company, Garth’s Plumbing Services has been sorting out plumbing problems in and around Plumstead for the last 25 years. Garth’s plumbing Services caters for both residential and commercial properties including blocks of flats, body corporates and rental agencies. Garth’s Plumbing Services is a fully certified and can remove, replace or repair your burst, leaking or damaged geyser in your home or business. Garth’s Plumbing Services will be able to efficiently unblock your blocked drains or blocked sewer pipes, repair or replace your burst pipes, sort out your leaking plumbing, leaking taps or running toilets. Garth’s Plumbing Services specializes in fitting new bathrooms or renovating your your old bathroom. With 25 years of plumbing and building experience we can cater for the majority of your general maintenance needs around the house, including water proofing, leaking roofs and storm damage repairs. As master tradesman plumbers, Garth’s Plumbing Services can legally execute property inspections in and around Plumstead to ensure the safety and efficiency of plumbing systems. This is required before the sale of your property and a certificate of compliance is required by the City of Cape Town. Garth’s Plumbing Services can issue this certificate of compliance for your property after performing the necessary plumbing inspections.